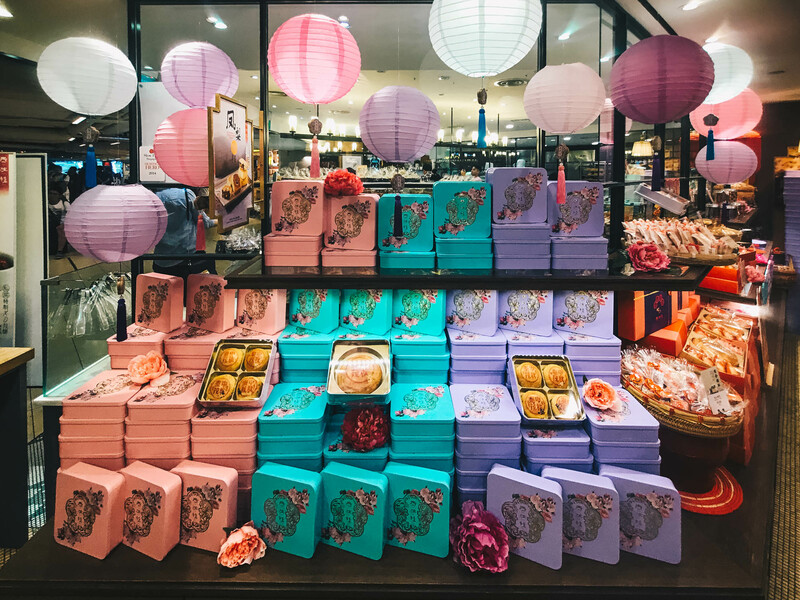 Thye Moh Chan, the longstanding local Teochew confectionery, presents its collection of artisanal mooncakes this Mid-Autumn season. With more than 70 years of history, Thye Moh Chan epitomises traditional mastery and modern refinement. 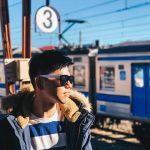 This year’s carefully curated selection includes a new flavour, the Chef’s Private XO Recipe, as well as long-time favourites such as the Mao Shan Wang Durian. 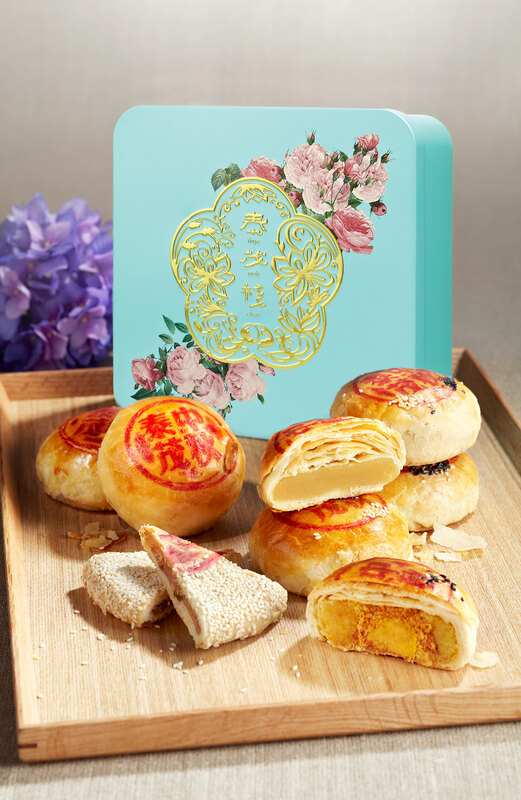 These mooncakes are sold at the brand’s two outlets located in Chinatown Point and Paragon from 24 August till 4 October 2017. As a cultural icon of authentic handcrafted Teochew baked goods in Singapore, Thye Moh Chan also brings new experiences to customers. 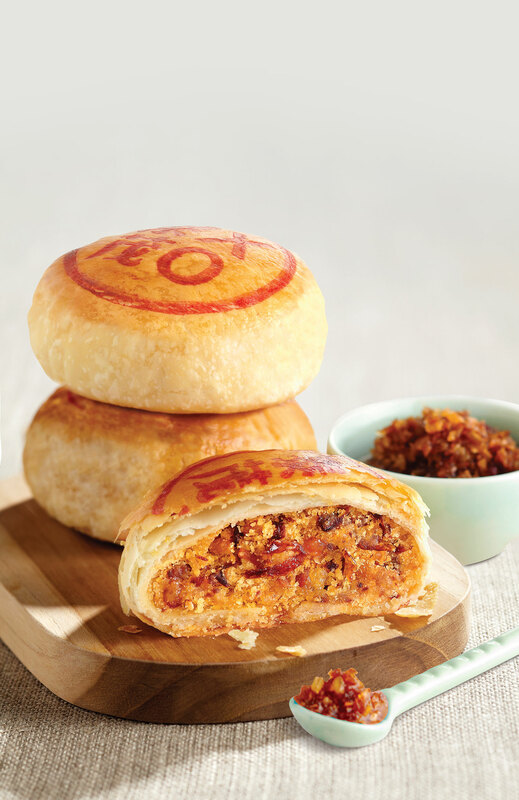 The new Chef’s Private XO Recipe flavour this year incorporates a fragrant blend of fried shallots, dried shrimps and scallops to create the premium savoury filling that complements the brand’s signature salty tau sar. The premium ingredients and artisanal craft behind the pastries make Thye Moh Chan’s selection an impressive gift for the occasion. 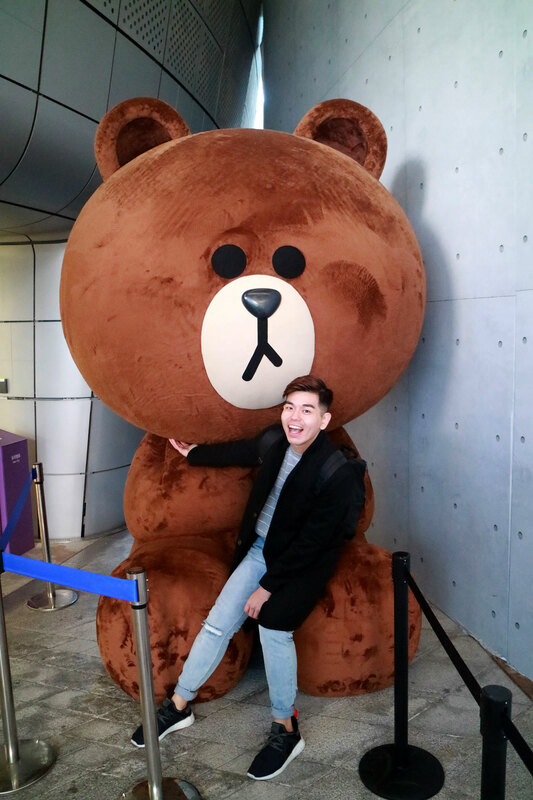 Chef’s Private XO Recipe 私房特制 XO 月饼 – NEW! In this newest creation by Thye Moh Chan, the familiar flavours of salty tau sar are elevated and cleverly enhanced with the luxurious XO sauce. Specially concocted by the chef, the sauce is a perfect blend of shallots, dried shrimps, scallops and chilli. This enticing savoury flavour with a hint of spice is only available during the Mid-Autumn season. 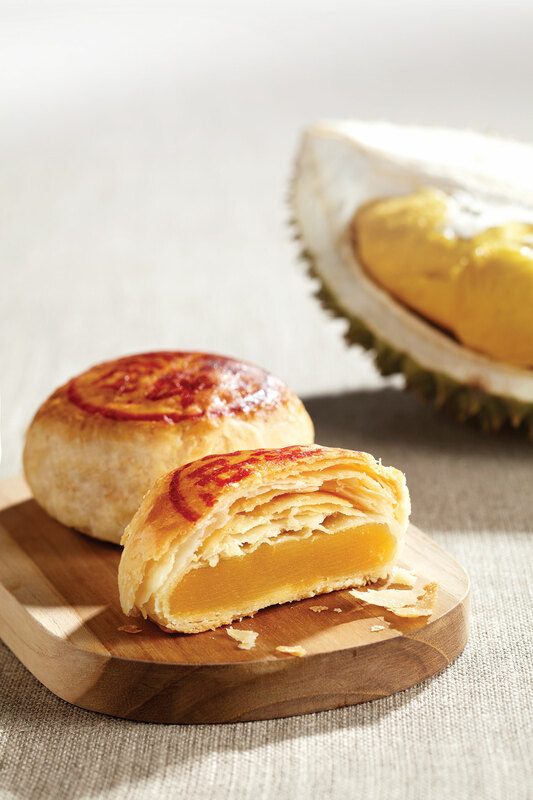 A favourite of Thye Moh Chan’s loyal customers, the Mao Shan Wang Durian mooncake promises to excite the senses with its alluring durian aroma and smooth durian-infused mung bean paste. 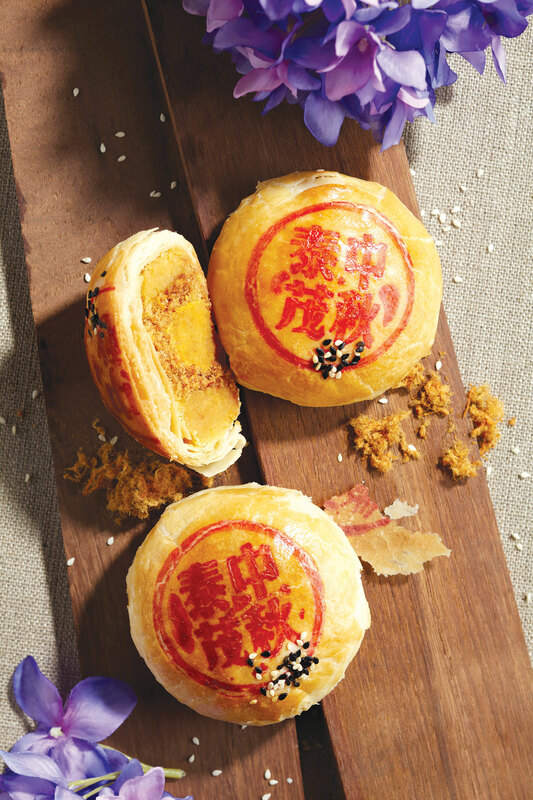 The complex creamy texture and bitter-sweet flavours of the King of Fruits is captured in this delicious mooncake. 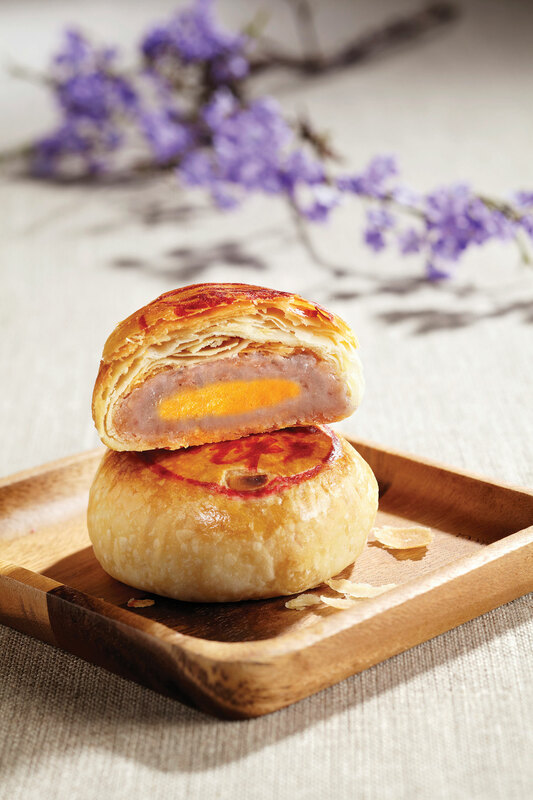 This familiar Teochew treat presents a classic balanced pairing of sweet yam paste with salted egg yolk, encased in the light flaky pastry. Every bite is a delight, with the perfectly intertwined sweet and savoury flavours. Add some spice to your Mid-Autumn celebrations with this popular flavour. Combining spicy pork floss, savoury mung bean, and salted egg yolk, this tantalising rendition of a traditional favourite is simply irresistible. featuring assorted boxes in three unique colours, Cherry Pink, Lilac and Light Turquoise. *Applicable with minimum purchase of one box. Terms and conditions apply, while stocks last.